Low price and 6 months warranty. 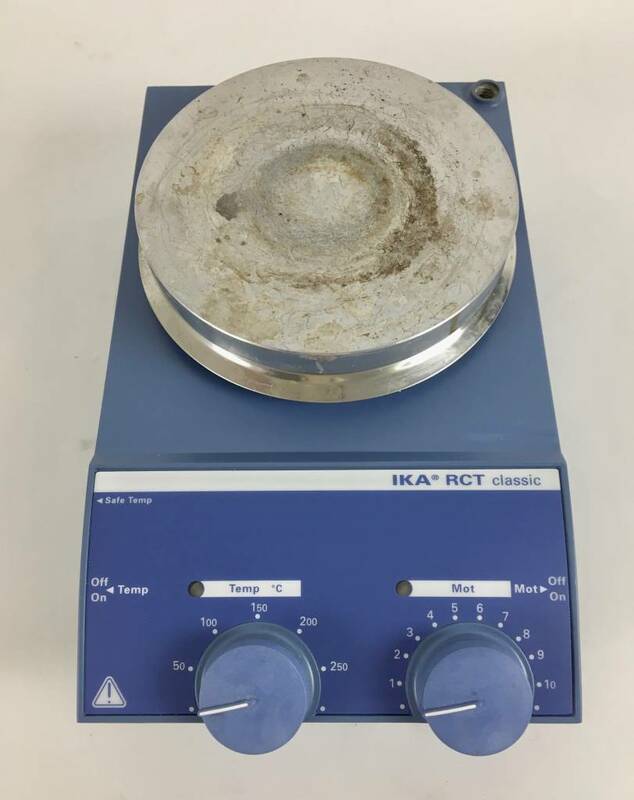 The IKA RCT classic magnetic stirrer covers a speed range from 50 - 1100 rpm and can heat up to 300°C. 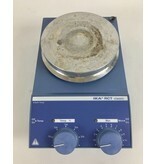 A contact thermometer can be connected for precise temperature control.